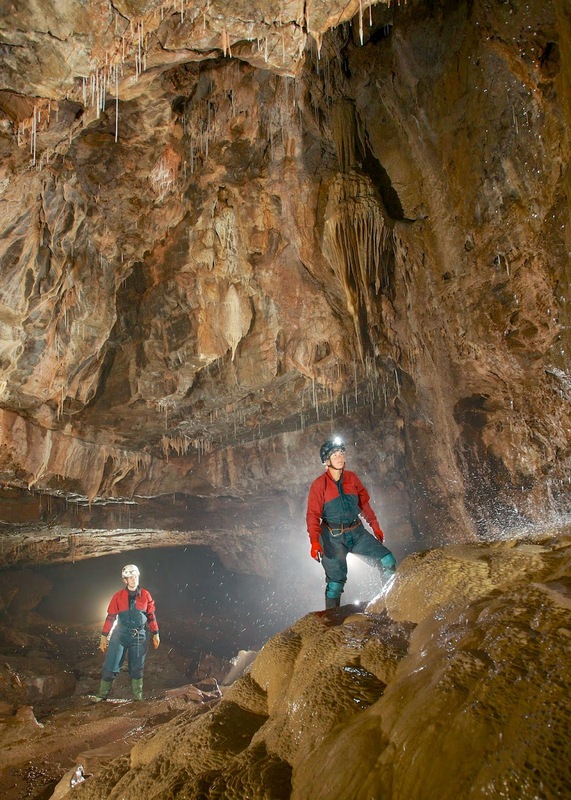 Dudley Caving Club: A Cave Of Old World Charm…..Well Except For The Leeches! 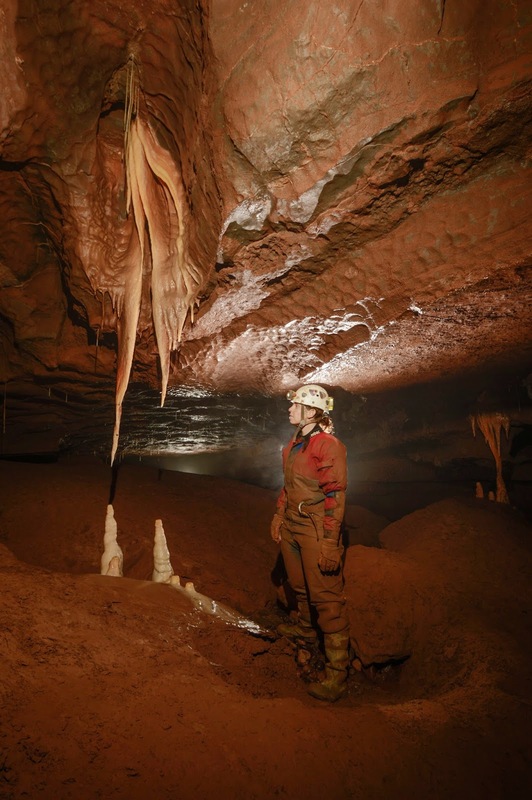 A Cave Of Old World Charm…..Well Except For The Leeches! 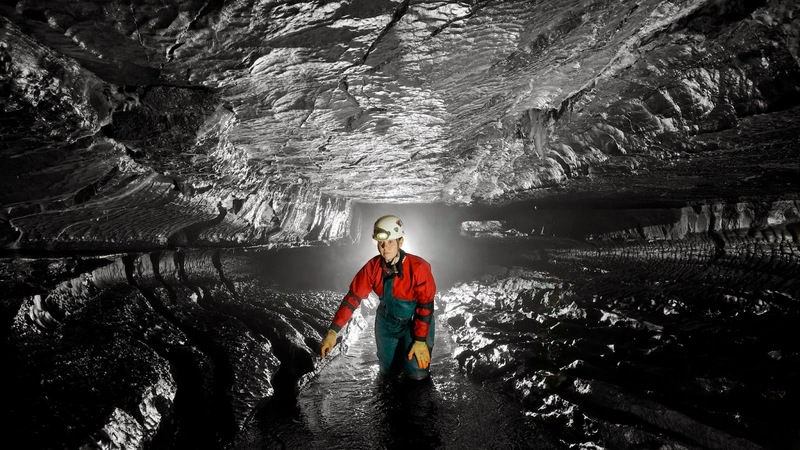 Early on in my caving career I discovered a love of water. 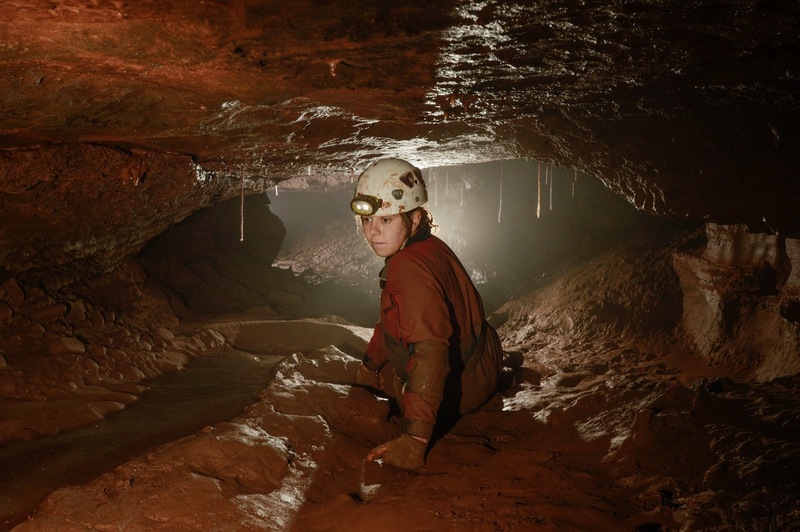 So when I asked for a special birthday trip, I learned my lesson from last year when I asked for a ‘memorable’ day and found myself on the beginning of terrifying Midnight Traverses in OFD, and instead requested a trip to Little Neath River Cave. When we reached the small entrance next to the flowing river I enthusiastically jumped in the hole first. However what they neglected to mention to me, was the stream in the entrance passage was riddled with leeches, which is a very unpleasant discovery when you are flat out crawling and your nose is a few inches from the water! Once through the sprawling entrance stream we popped up into Mud Chamber for a few photos before entering The Canal which had a few interesting ducks. We then continued to follow the streamway to sump 2 before retracing our steps. To escape the water for a while we headed down into the 3D Maze which involved a back bending drop down between some boulders which was significantly easier on the way down than it was coming back up! Being the best decorated section of the cave with a crystal river and many other formations, we stopped for a few more pictures in the old world series before realising our call out time was fast approaching. We made a swift exit via the canal by-pass and we sent Brendan up the entrance stream first this time as leech bait! Little Neath was an excellent cave which I would love to finish off at some point in the future However I admit that scraping about 100 leeches off myself put a slight dampener on my excitement!